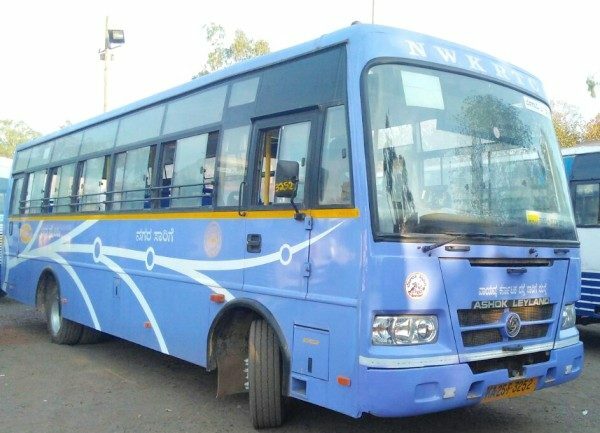 In a bid to encourage people to use public transport, North Western Karnataka Road Transport Corporation (NWKRTC) has decided to observe ‘Bus Day’ every month starting from July 20. But hardly anyone has known about it not has the department made an effort to spread the word. But this time as the session is on at Belagavi, on November 20 it is very likely that Chief minister Siddaramaiah will take a bus from CBT to Suvarna Soudha and also ask people to make use of public transport. On Nov 20, all the employees and officers of NWKRTC in will not use private vehicles to come to office. Drivers of officials have been asked to come to the office by bus and they will not take out the cars for a day. On an issue related to buses. School buses have been taken away from Schools like Amrita, SGBIT Engineering. These buses are being spared for vidhana sabha session use. School children staying in far of areas are suffering to commute to school. Are only buses belonging to hapless schools to be used? Why not others? Use a round robin of using all buses in a pool not requisitioning school buses. Why cannot they utilize government buses or buses from higher education like Angadi’s and KLE? Is might right in everything? Senior kids at least can commute on their own, young kids are left to suffer for no fault. Use government buses or use buses fairly from all institutions. If frequency is increased Bus is always preferred. For CM no need to travel in bus,citizens should take a call on this.